A Peaceful Place To Be: So ready for Spring! Today it's raining cats and dogs here in Tulsa and I know this is a sign that *hopefully* spring is right around the corner. I'm so happy for the milder temperatures and I'm just itching to get out in the yard and do some planting. I need to see some green! 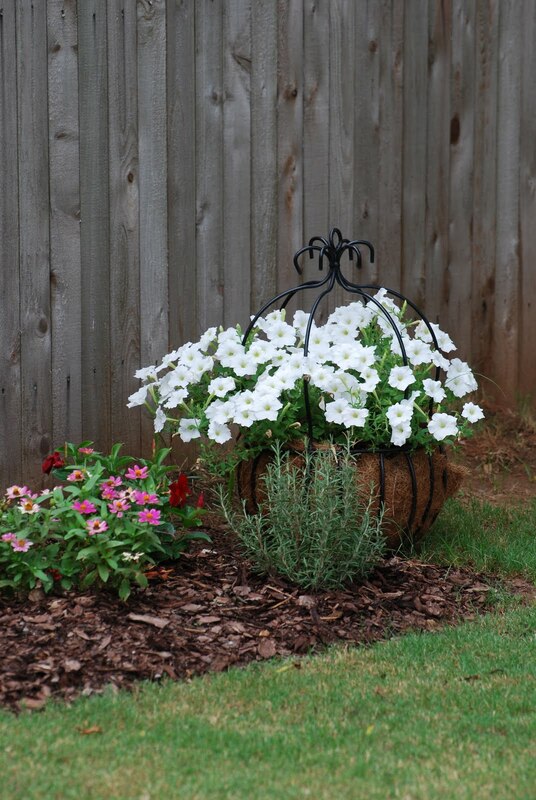 I love flowers and plants and leaves on the trees and I've got big plans for the back yard this year. I'm extending the garden and we are planning on extending our patio so I'll want to plant around that too. I'd also love to get a new bird bath. My old one got broken a couple years ago and I've yet to replace it. I'd also love a chiminea - I've heard they keep the mosquitos at bay - maybe I'll need TWO chimineas. We'll see. I'm also awaiting the return of my friends. Why is it that I get so excited to see these guys but I run screaming when I see a bee? I'm going back to OKC tonight to take another class with Jackie. This one is a mystery journal class and should be lots of fun! Lisa, I am very envious of your outrageous shot of the hummingbird. such pretty pics- and yes! spring is just around the corner. in fact, it feels like spring here in dallas already. Hi Lisa! I didn't see a way to contact you via email so I sure hope you get this msg very soon. It's Christine from the Charity Wings blog. You have won Christy's She Art Workshop!!! However, you will need to contact me before midnight (24 hours) tomorrow in order to claim the prize. Since the workshop starts tomorrow I must add this restriction so I can pick another winner if you don't reply. Since I'm a fellow Brave Girl, I sure hope you get a chance to contact me!!! I will need your email address to give to Christy.